I completely agree! 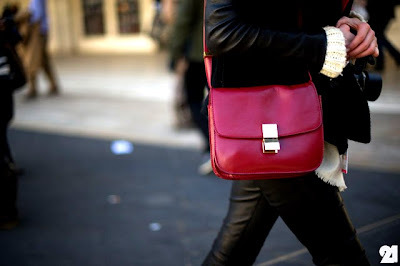 It's all about the RED. 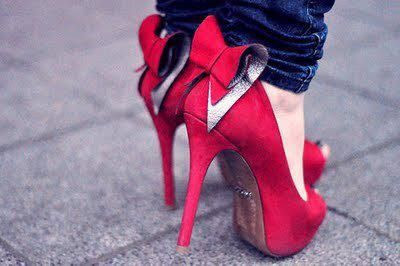 Love those red shoes with the bow in the back. Amazing images. Great style!